Jared Leto new photos!. . Wallpaper and background images in the Jared Leto club tagged: jared leto jared 30 seconds to mars leto hephaistion. 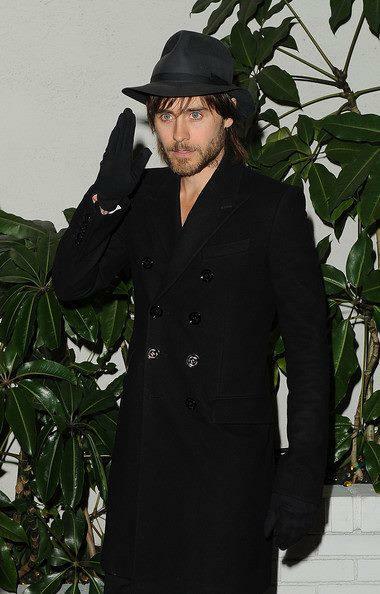 This Jared Leto photo might contain trench coat, pea jacket, peacoat, well dressed person, suit, pants suit, and pantsuit.